Many professionals of the food & culture world have been asking us to gather again the sector in Paris. Today, we are very proud to announce that the best books of the last three years will be exhibited at the UNESCO Headquarters. 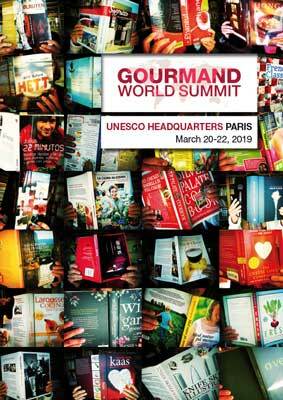 Over 200 countries will be represented in this historical meeting of the Gourmand Awards winners. Around 2000 VIPs will be present: ambassadors, publishers, authors, chefs, distributors, agents, photographers, food and tourism journalists, bloggers, winemakers, designers, etc. It is an extraordinary opportunity to meet every important person in the sector while networking on past books and future projects. During the Gourmand World Summit, all visitors will have a VIP access to the spectacular Village International de la Gastronomie and its big opening party. Located just in front of the Eiffel Tower, and very close to the UNESCO Headquarters, the Village brings together over 60 countries with their best dishes and drinks. French regions are also very well represented through their iconic products and chefs. An intense program of events is planned between the big show kitchens and the podium on the Seine River with musicians and dancers from all over the world. Please let us know if you are interested in attending. 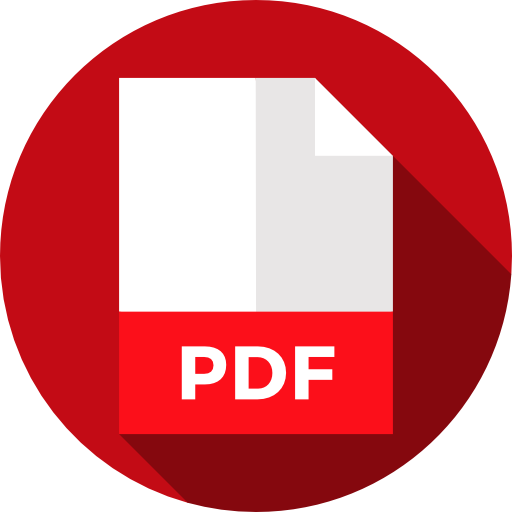 Our team will be pleased to send you all the details and practical informations. Best wishes for 2019, hoping to meet you in Paris!